The Fingerwave 2 book by Grimmelbein (Grime) & Craig Toth. The book is focused solely on the classical japanese fingerwave (stylized water interpretations popularized by Japanese woodblock print artists). 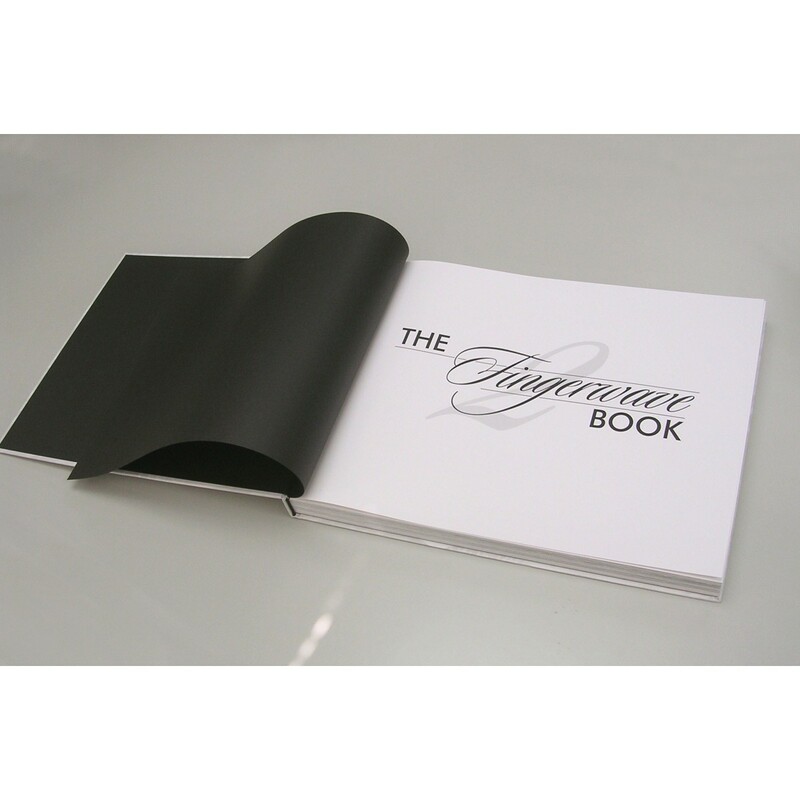 It is a collection of the drawing works from more than 100 great tattoo artists. Hard cover, 28 x 36cm. 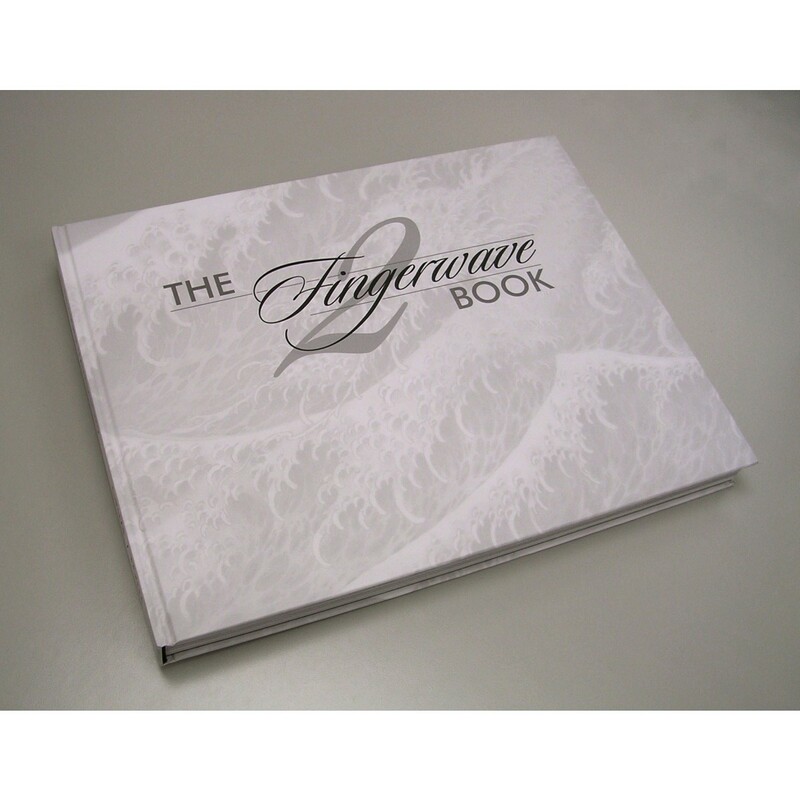 The Fingerwave 2 book by Grimmelbein (Grime) & Craig Toth. The book is focused solely on the classical japanese fingerwave (stylized water interpretations popularized by Japanese woodblock print artists). 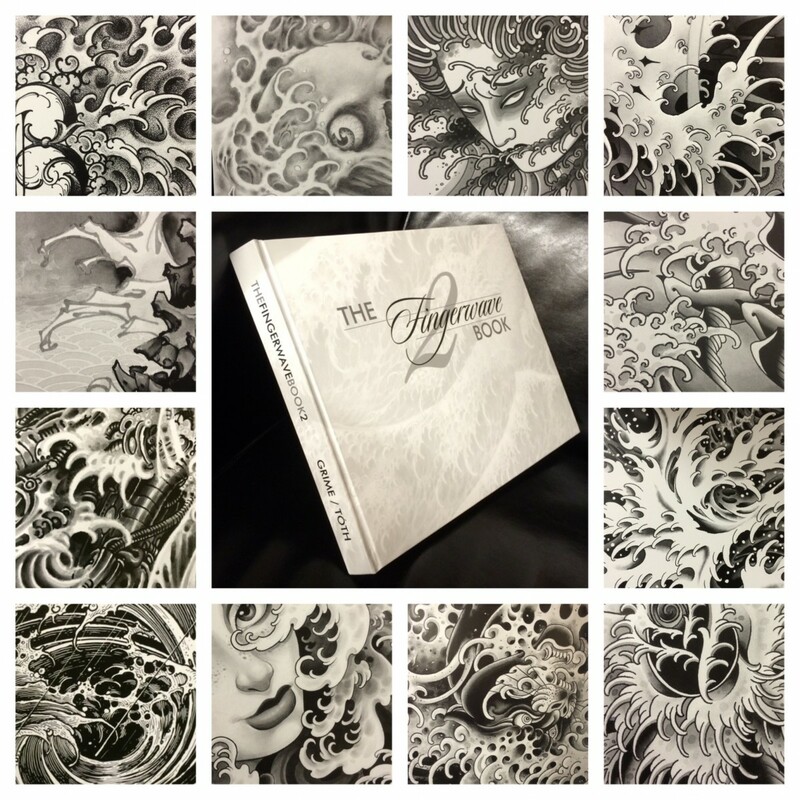 It is a collection of the drawing works from more than 100 great tattoo artists. Hard cover, 28 x 36cm.